Carole Goldsmith, of Fresno, was reappointed in March 2015 to the Partnership Board of which she has been a member since 2012. Goldsmith was named president of Fresno City College beginning August 2016. She was president of West Hills College, Coalinga, from January 2013 through July 2016 and was the first woman in this role. Goldsmith was an administrator at West Hills Community College District from 2003 and was appointed vice chancellor of educational services and workforce development in 2009. She served as coordinator for a $19.9 million U.S. Department of Labor grant for job training, leading a consortium of 11 Central Valley colleges. 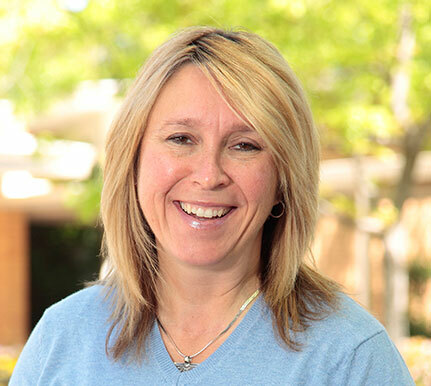 Goldsmith holds a doctorate in education from University of California, Davis; earned a master’s degree in educational administration from National University in Fresno; and graduated with a Bachelor of Arts in history from Fresno State. She’s been a K-12 vice principal, a community college Director of Faculty Training and adjunct faculty member, a college English instructor, and a public school English and history teacher.